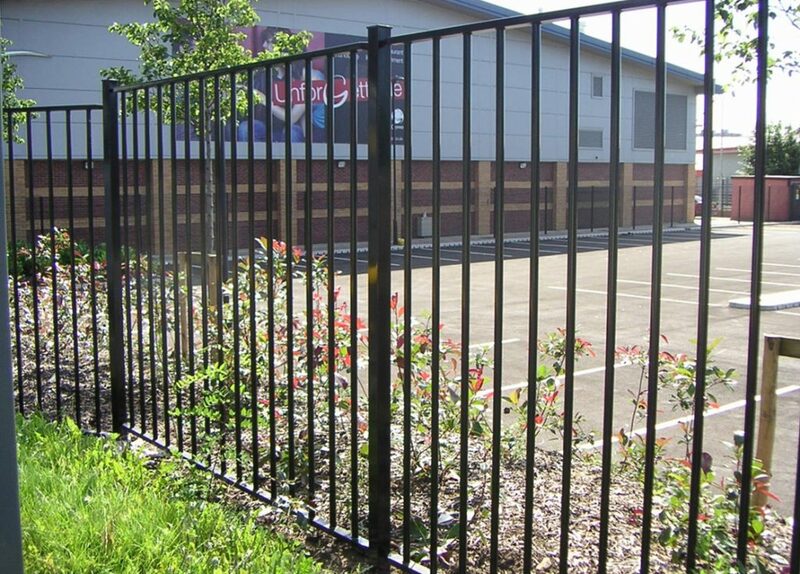 With the appearance of a solid bar fence the URBAN tubular section railings provide a durable and exceptional cost effective solution offering a modern fence design with a traditional feel. 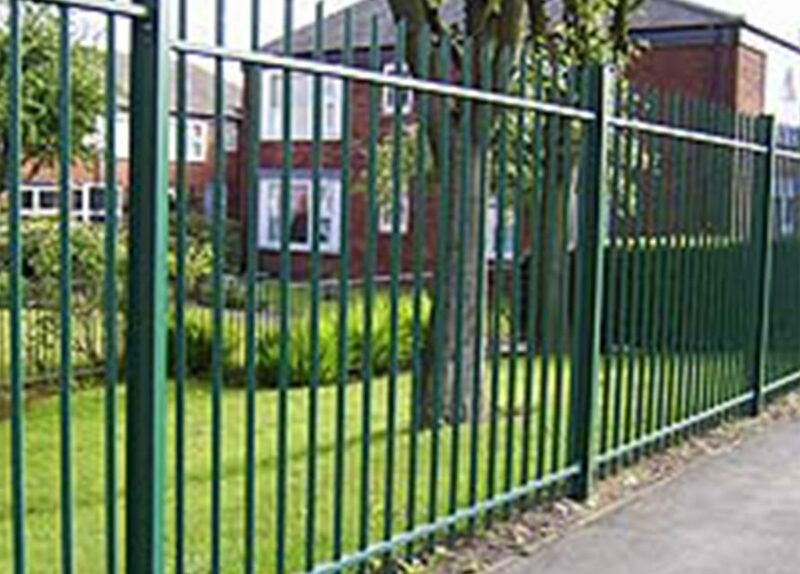 URBAN railings are manufactured using circular tube or diamond infill sections providing an attractive and appealing finish. 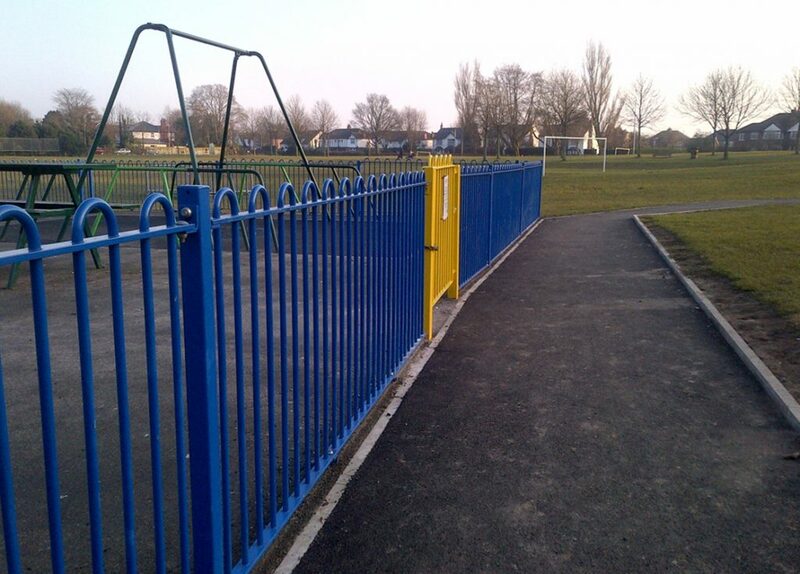 All our systems are fully complimented by an array of final head designs and colour options. 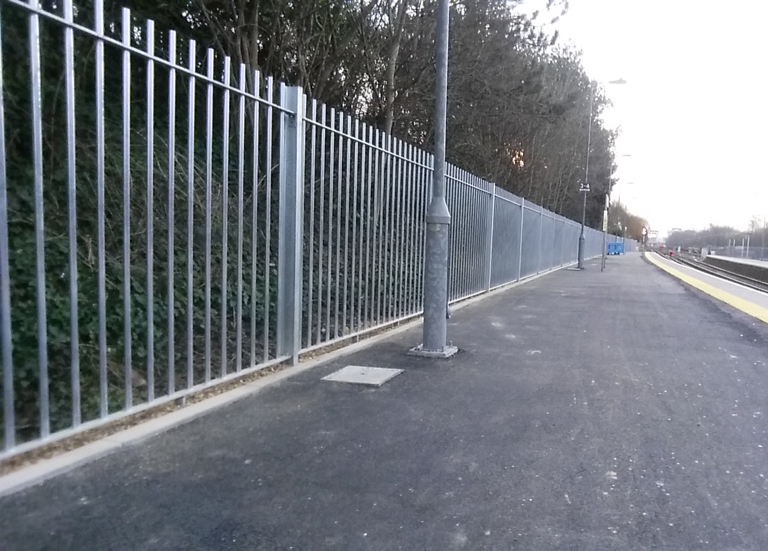 Vertical Rails: Specific to height of fence.